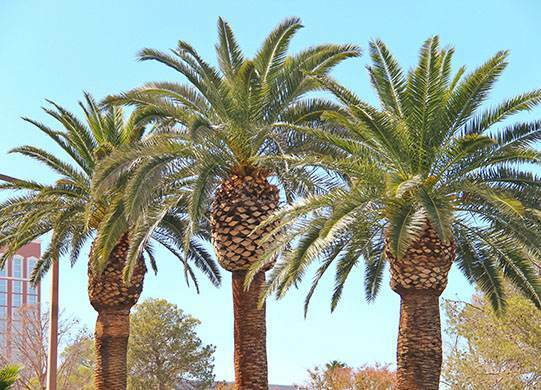 Las Vegas, Nevada is known for its signature palm trees; however, the absence of a friendly environment demands extra care and maintenance of these exotic trees. To make sure they receive the best care possible it is highly recommended to hire a professional. 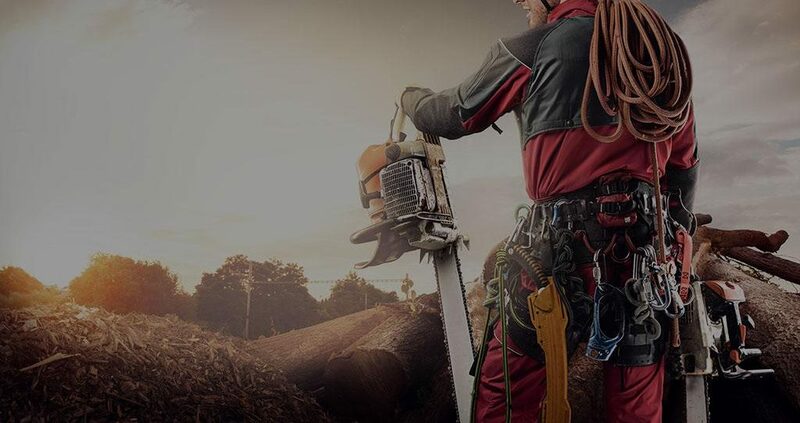 For the residents of Las Vegas, Las Vegas Tree Removal Pros provides the best palm tree care possible. Why do palm trees need care? These trees have a fragile roots and delicate trunk which if damaged can cause the health of the overall tree to go down very quickly. Everything from trimming to treatment has to be done properly to ensure proper growth. Why do you need to hire a professional for palm tree care? There are different families or types of palm trees and each needs to be maintained differently. Therefore, a person who has not studied trees will not be able to tell the difference and may damage the trees. Even small details such as watering the trees could have a significant impact on the health of a palm tree. A careful watering plan has to be followed. They are not fertilized like a regular tree and need to follow a schedule for fertilization. Their pruning or trimming is a lot different than a usual tree. Whenever you see dying leaves the first instinct is to trim them, but for palm trees that could be detrimental to their health. They actually depend on the dying leaves to shift nutrients to the new ones. Roots of palm trees are fragile and need careful watering and rightly balanced fertilizers. Any damage to the trunk of the tree will make it extremely difficult for it to ward off diseases. Dry and dead (not dying) leaves can become a fire hazard, but for trimming you need to know the dead leaves from the dying ones. Why hire us for your palm trees? 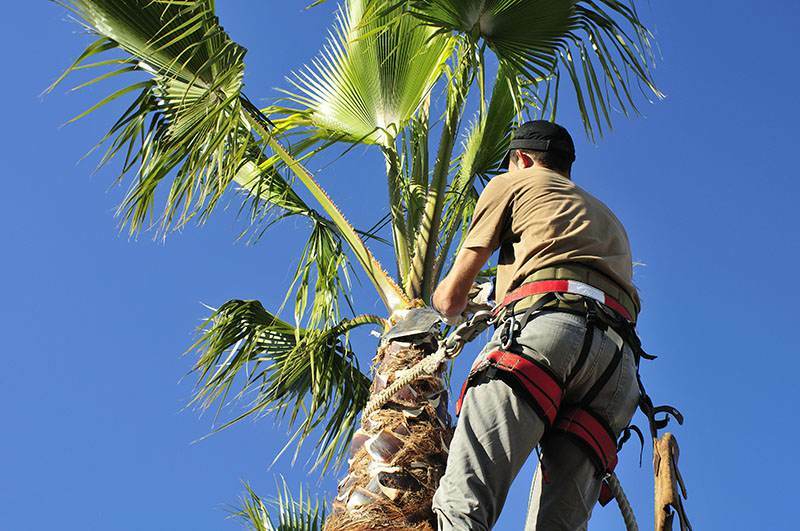 We are a fully certified and qualified company with arborists who specialize in maintenance of palm trees and their health. We understand the area and the limitations it can have for palm trees; therefore, we have carefully crafted plans that deal with all environmental shortcomings to allow proper growth of these beautiful trees. Our team understands all the area regulations for planting, maintenance and removal of palm trees, which can protect you from any legal complications. When it comes to cost and budgeting, we only give you a quote after analyzing your trees’ current health. The rates offered are one of the best in the market. Our 24/7 customer services is always available for any questions related to palm trees. In case of any emergencies our customer service representatives will help you get in touch with the right department without any delays. We can be hired on a both short-term and long-term basis.